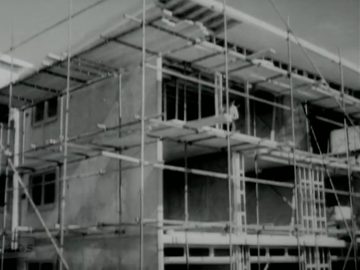 This 1983 Hamish Keith-presented documentary is subtitled 'Housing New Zealand in the Twentieth Century'. Part two picks up from Michael Joseph Savage’s 1930s state housing scheme. 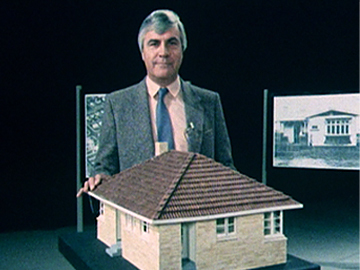 Keith argues that as the emphasis shifted from renting to owning, middle class suburbia became the foundation of Kiwi postwar aspirations. He looks at changing demographics in the cities — as home owners fled on newly built motorways — and argues that the suburban ideal has become bland and out of reach, as New Zealand once again becomes a country of “mean streets and mansions”. 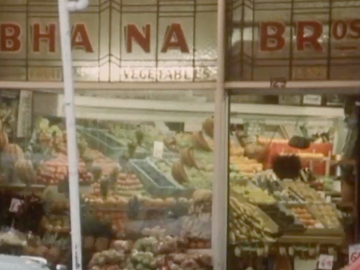 In this fifth episode from his personal examination of New Zealand at the end of the 70s, Ian Johnstone explores the then new suburb of Massey in West Auckland — the latest instalment in what seemed, at the time, like an unending march of urban sprawl (which had already produced seemingly far-flung suburbs like Otara and Porirua). For Johnstone, Massey is an "infestation of houses", bafflingly lacking in community amenities. By turns wry, considered and accusatory, this masterful performance would have made him few friends in town planning circles. 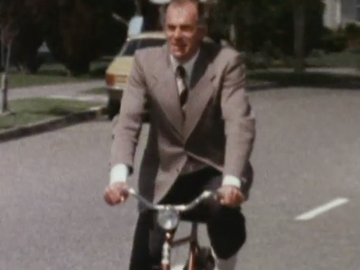 This NFU documentary visits a street in a relatively new sub-division in Meadowbank in East Auckland to provide a fascinating slice-of-life look at the early 1970s ideal of raising a family and owning a house in the suburbs. 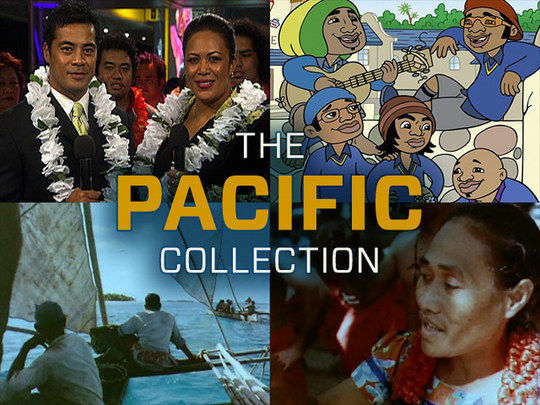 The subjects are a largely homogenous group — pākehā couples in their 20s or 30s with school aged children and a stay-at-home wife. Issues canvassed include paying the mortgage, raising children, social unrest, promiscuity and abortion; but the experience of women as housewives and mothers in the suburbs is the underlying story. 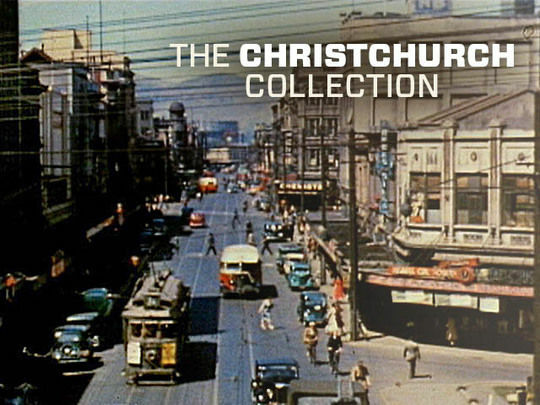 It’s possible that Auckland’s early 60s urban growth has never seemed bigger, brighter or bolder than it does in this breathless NFU newsreel. As the city encroaches ever further into the countryside, suburbs blossom and improved roads, motorways and the new harbour bridge keep the citizenry moving. In the CBD, construction is booming with a 23 storey civic centre on the way up and an obsession with bigger and better parking buildings. Improved infrastructure is also demanded — with upgrades to ports, railways, telephone exchanges and sewage facilities. 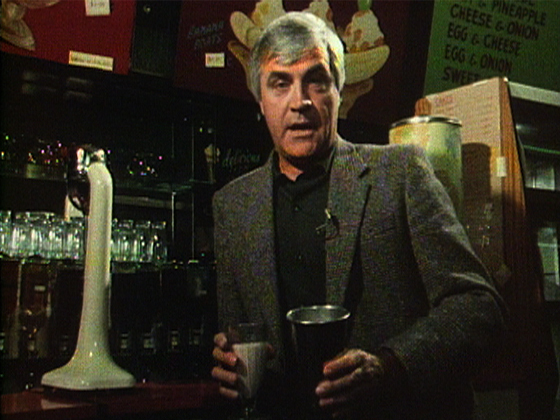 This 1988 TVNZ documentary looks at Ponsonby through the eyes of some of its oldest identities. It's a pivotal time in the Auckland suburb's evolution from working class preserve to upmarket retail destination and residential area. Gentrification is taking hold, as older residents move on or are forced out by rising property prices. But there are still traces of the old Ponsonby to be seen in the fabled Gluepot tavern, op shops, drop-in centres and a dizzying array of eateries — and there are memories of when Michael Joseph Savage was the local MP.